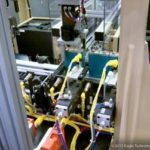 The most innovative area in vehicle development and production today is clearly the area of electrification through Hybrid Electric Vehicle (HEV), Electric Vehicles (EV) and Plug-in Electric Vehicles (PEV). 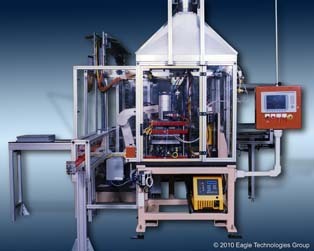 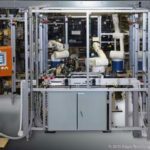 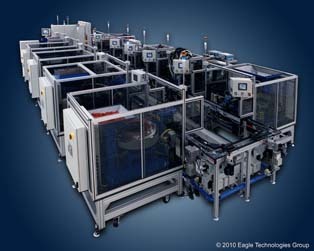 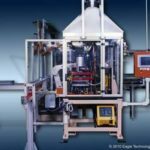 Eagle Technologies has been on the cutting edge of this new technology with both prototype development and production systems for both batteries and motors. 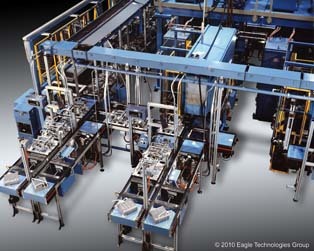 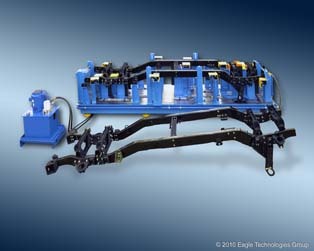 Today’s vehicle technology requires the use of high power and new processes developed and implemented by Eagle Technologies. 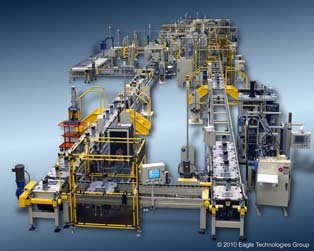 Whether the technology is Nickel Metal Hydride, Lithium Ion, or Lead Acid, Eagle has the proven experience to help you with your battery needs.